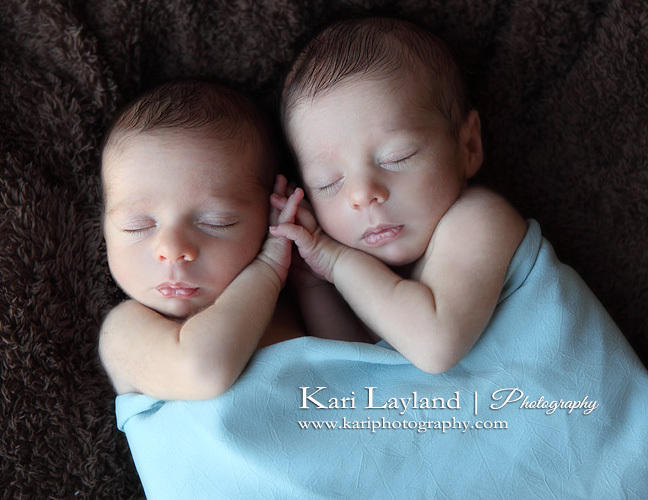 I love photographing twins. Manny and Maddie came to see me just days old. They so good for me, I think they loved all the set ups we did. 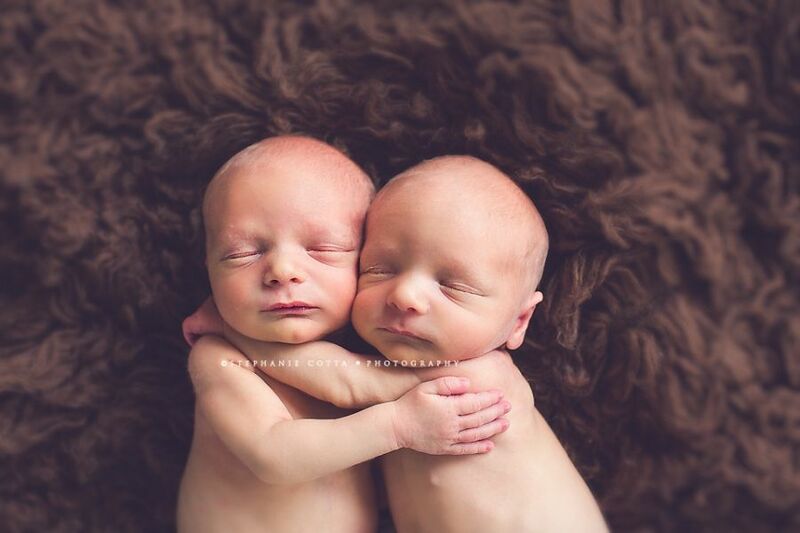 I don’t know about you but as cute as newborn pictures are twins are double the cuteness. Incorporating local Greenville vendors was key. 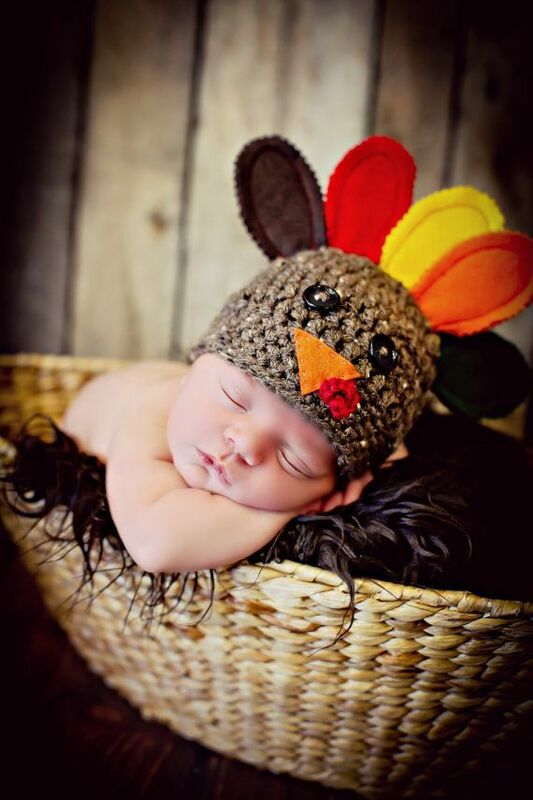 Elaine Noonan of Creative Hats & More, my most trusted newborn prop vendor was quick to jump in and make a beautiful layering blanket, matching halos, and an additional set of ribbon halos. Suzie Bunn of Statice Florals + Event Design, created the most stunning fresh flower crowns for the babies as well as a wreath of greenery for a holiday setup (she also did a great job helping as a 3rd set of hands). Lastly, Jessica Barley of A Darling Day, graciously let us use a groovy red vintage couch (don’t worry, we layered plenty of puppy pee pads under the babies). All of this was to take place at no other than my new(ish) home away from home, The Station, where we’d be able to have multiple areas set up ahead of time as well as outside options in the back yard. It was perfect, the light, the floors, everything. Congratulations! Hope they’re growing well and you’re both getting some sleep :). Just about the minute I heard that my daughter’s friend was going to have twin baby sisters, my gears started turning. 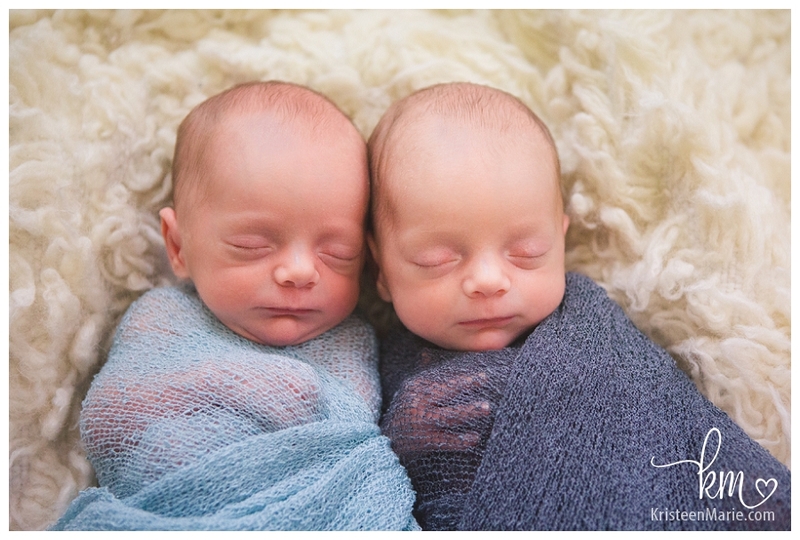 Ever since starting to photograph newborns (and falling in love with the niche as I have) I’ve wanted to tackle multiples, but I’ve been nervous to do it on my own. 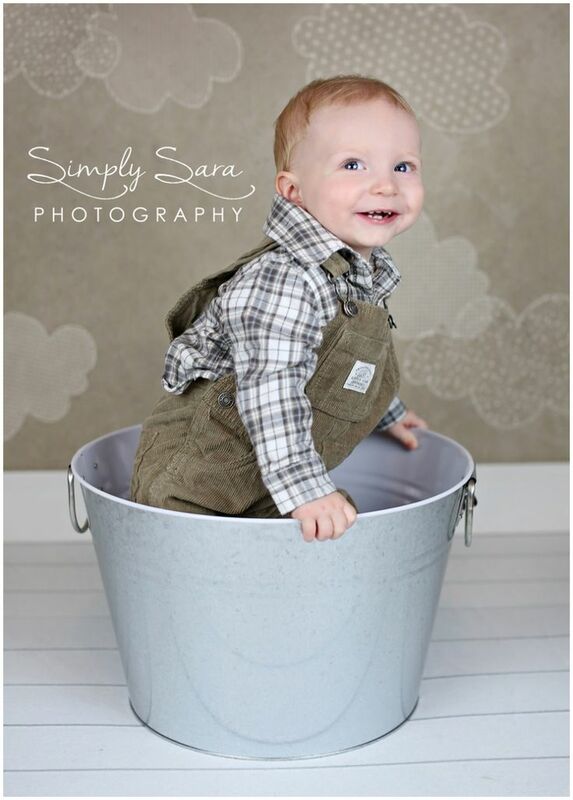 Recently, my colleague, Katie Pruess of Seek Joy Photography, and I have spent some time getting to know each other and “talking shop.” See, Katie, is an incredible child photographer and has recently really honed in on her love of photographing newborns as well. She has a ton of experience (she even did triplets—check out her homepage) and I have a ton of respect for her work. We’d talked about collaborating over lunch…we knew we could work well together. 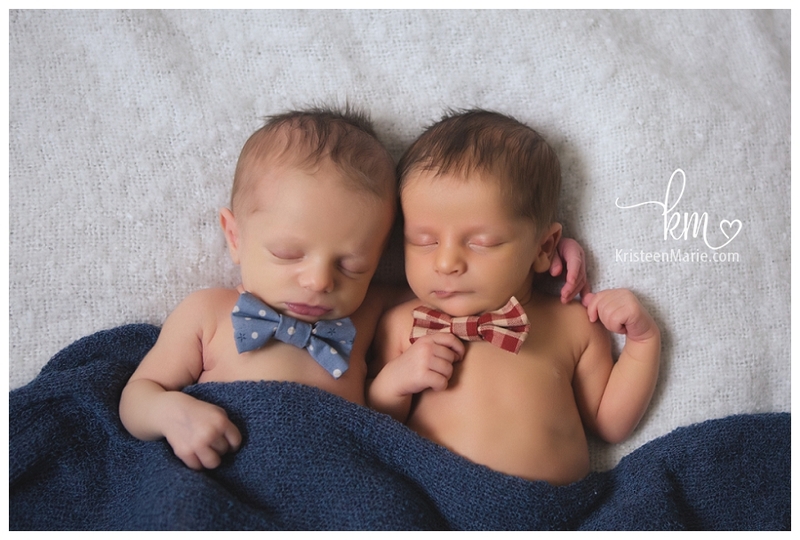 I got to photograph these sweet twins last March. 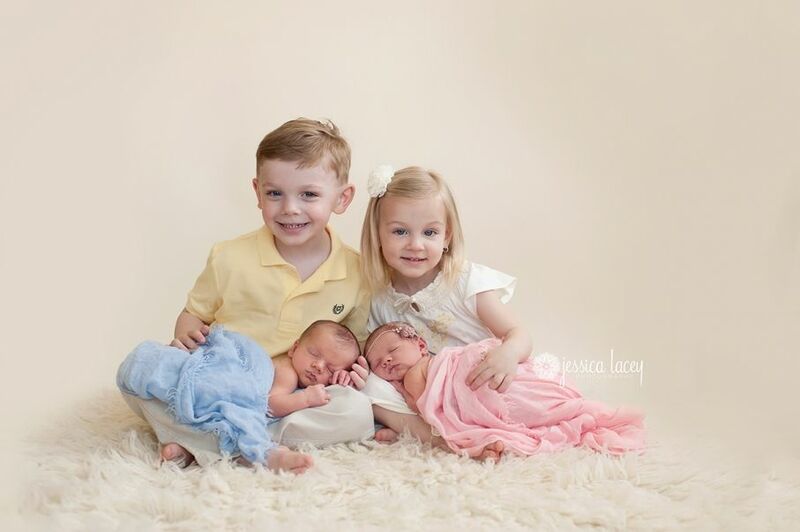 Twins are obviously harder than one baby, but these two couldn’t have been much more cooperative than they already were! Literally the next day I saw the grandmama when I was picking up my girls from school and she said that the mommy, was in labor. 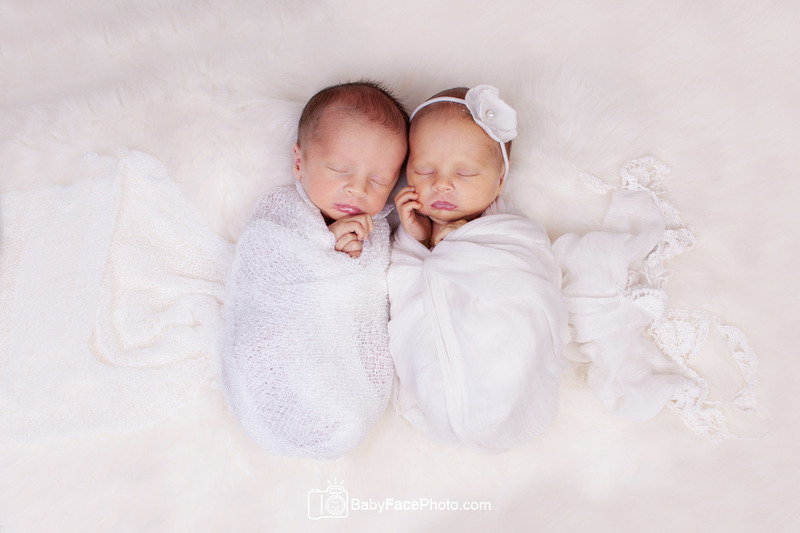 LIGHTBULB…I rushed home and messaged Katie about collaborating on a styled session with these precious newborn twins. She was in. I talked to the family the following day and they were ecstatic to be a part of it! We scheduled the session and the planning began. I’ve been photographing this beautiful big sister since she was a newborn and it was such a pleasure to meet her new sisters! 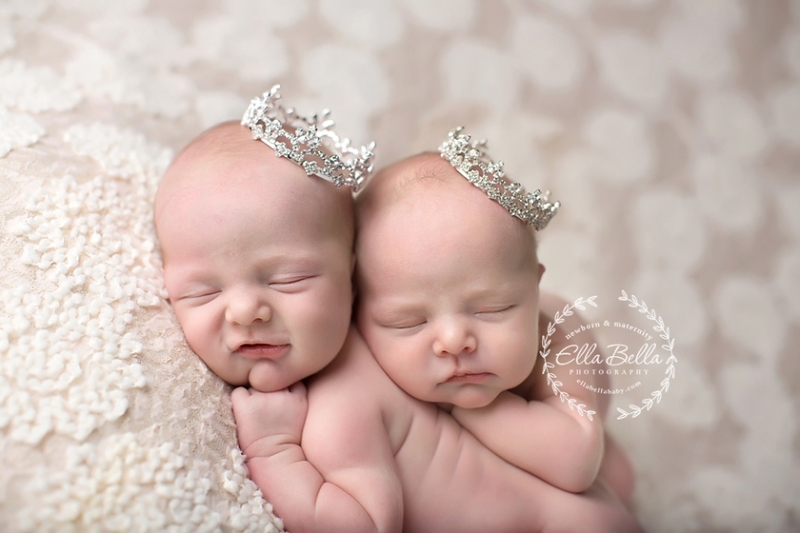 We had an ambitious amount of setups planned…but let me tell you these baby girls were ANGELS. They literally slept for 3.5 hours straight! We were able to do every single thing we wanted to. Not only were they so good for us but they. are. so. beautiful. Katie and I took turns shooting and posing the babies, subtly changing the different setups to give them our own unique twists and doing a few of our own individual setups. We were two hot, sticky, happy ladies by the end. Mission accomplished. Here are the finished results…enjoy the smushy sweetness! 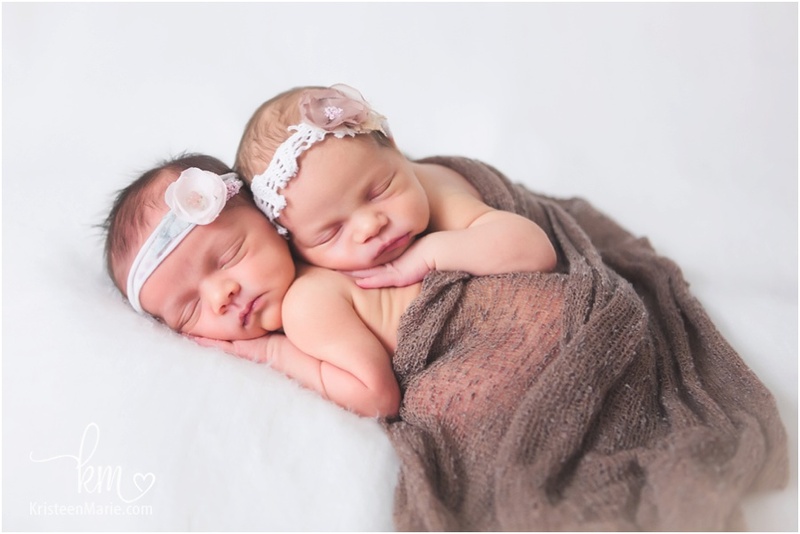 I got to primarily focus on only shots of these two beautiful sisters together and it was a dream! They were so good to me. I love their little smiles and how they hugged each other close. I have a twin sister too and I wish for them to always be best friends! I had tried to get Andrew and Viviana to do a particular pose with their parents, but they were not having it, so I decided to try this instead and was much happier! I think they just knew how cute they were going to look in mom’s arms. This Dr Suess shot was all mama’s doing! She had a friend paint the pots and put this whole thing together for me. 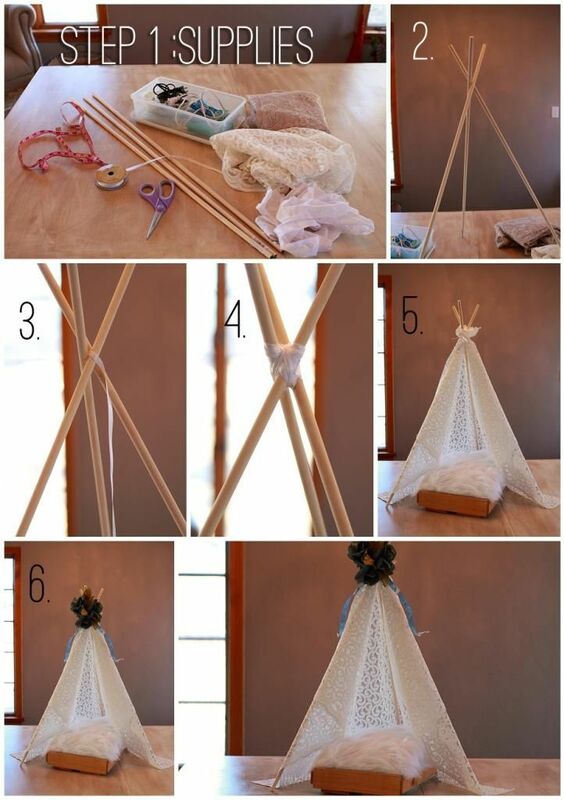 It turned out perfect! !